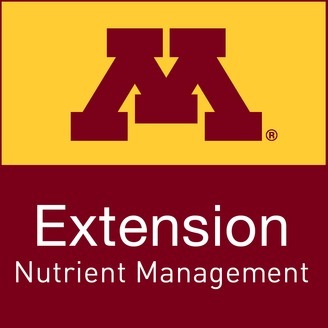 Welcome to University of Minnesota Extension’s first ever nutrient management podcast. Every month we’ll bring you the latest nutrient management information for farmers in Minnesota and across the Midwest. 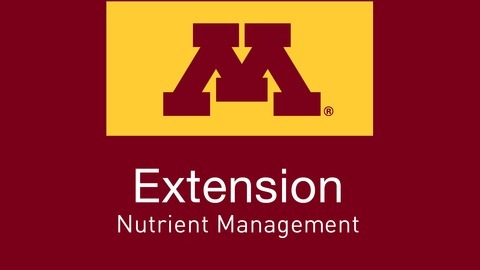 Follow us on facebook at Facebook.com/UMNNutrientMgmt or Twitter at Twitter.com/UMNNutrientMgmt. Thanks to the Agriculture Fertilizer Research and Education Council (AFREC) for your support. Soil fertility: fact or fiction?